This February, Melbourne Central will become piggy-central with giant flying pigs, a dumpling eating contest and FREE pig-themed treats up for grabs to welcome the Year of the Pig. 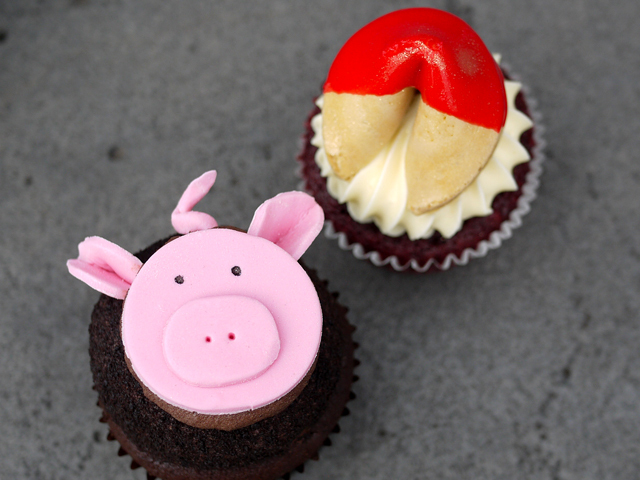 From 1 February, pigs will fly at Melbourne Central to welcome the Lunar New Year and bespoke edible Year of the Pig-inspired creations will be on offer absolutely FREE. On Tuesday 5 of February, the centre will also host a dumpling eating competition to herald the new year. Across multiple rounds, participants will be put to a test, with the first to demolish 20 dumplings winning an $88 voucher to Lilong by Taste of Shanghai, Melbourne Central.